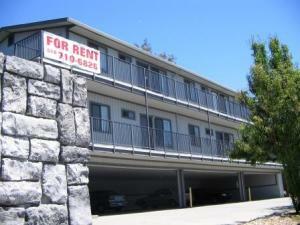 Call our Resident Manager at 510-276-3841, to find out about apartment availability. Two more units becoming available during the month of October. 9:00am and 7:00pm, Monday, Tuesday, Wednesday or Thursdays.